Coming to Father’s House on 4th and 5th May is Clem Ferris. 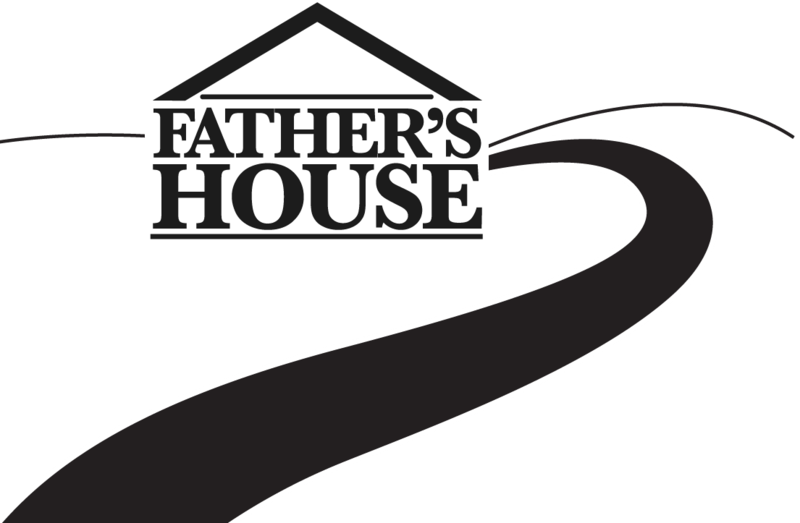 These meetings are part of The Father’s House series of events which we have been a part of since 2015. Four fellowships are coming together to worship, Cornerstone Fellowship, Tavistock Community Church, and Gilead Foundations and the Worship Centre. On Sunday 5th May, we will meet at the King’s at Tavistock at 10:30 am for coffee followed by a service from 11:00 – 12:30. Clem Ferris will be the guest speaker for the weekends meetings, which also include an evening service on Saturday 4th May at the King’s in Tavistock and again on Sunday evening 5th May with us at the Worship Centre. Clem Ferris travels full time in ministry and missions from his home base, Grace Church, in Chapel Hill, North Carolina. He holds a B.A. from Michigan State University and an M.A. and Th. D. from Jacksonville Theological Seminary. He and his wife, Mary Jane, have four children and three grandchildren. 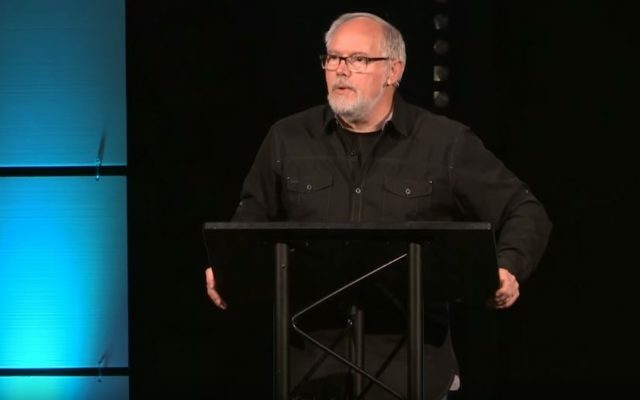 For over 25 years, he has traveled nationally and internationally equipping believers through a strong combination of teaching and prophetic ministry, and currently serves on the oversight teams of ten churches, including Grace Church. Clem also serves on the Board of Grace College of Divinity, and is affiliated with mPact Churches. Clem continues to cross-pollinate among a variety of churches and apostolic streams. He has ministered in over 35 foreign nations and carries a particular burden for the United Kingdom and Ireland. Part of Clem’s calling is to be a runner between networks and to pioneer prophetic ministry into new spheres and regions. Sunday 5th May @ 7.30PM – The Worship Centre, Plymbridge Road, Estover, Plymouth, PL6 7LF. Follow the A386 to Tavistock. As you enter Tavistock you will pass Lidls and Morrisons on your left. Continue into Tavistock passing a Texaco petrol station on your right. At the mini-roundabout turn right onto Pixon Lane. Follow the road all the way around and just after you pass under a railway bridge turn right into the car park signposted ‘Kings’. At the far right hand corner of the car park you will notice the road splits into two driveways – take the left hand driveway, signposted to Kings and Tavistock Squash Club. Our evening service in Barne Barton will continue as normal at 5pm. 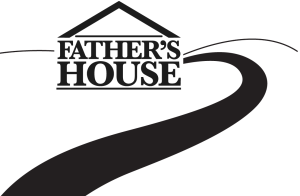 The Father’s House is an initiative of three Devon based ministries working together – Cornerstone Fellowship, Tavistock Community Church, and Gilead Foundations, bringing authentic Christian ministers into the region for a weekend of meetings across Tavistock and Plymouth for the purpose of building up the people of God and extending the Kingdom of God.